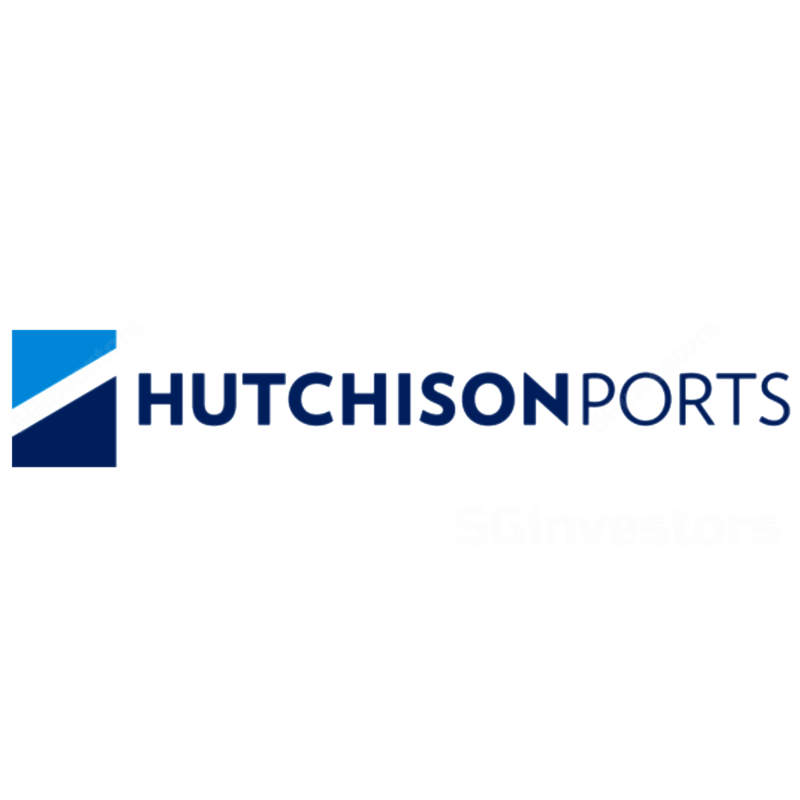 On the back of the MSCI rebalancing yesterday, Hutchison Port Holdings Trust (HPHT) fell 7% to US$0.275 with over 550m units traded (versus its 1y daily average of 20.8m units). We do note that HPHT is seen as a proxy to the trade situation as US-China tensions wax and wane, and expect volatility over the medium-term. Nonetheless, we believe that the current price point presents an important buying opportunity for investors. We estimate that the impact of the proposed US tariffs on US$50b worth of Chinese goods, if implemented, will have a < 2% impact on HPHT’s throughput. The business trust looks cheap not only relative to our own fair value. Yesterday’s close of US$0.275 looks attractive against Bloomberg target price consensus of US$0.35 and is notably below the lowest sell-side target price of US$0.29. HPHT is trading at a 9.7% FY18F yield and a 10.2% FY19F yield. We re-iterate BUY with a fair value of US$0.43.